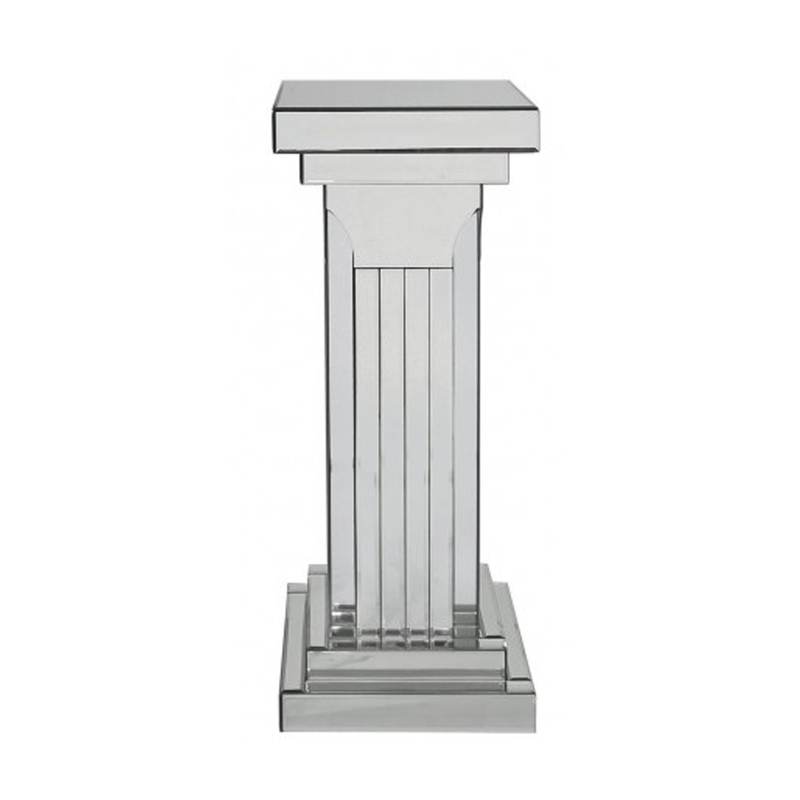 Add some style to your home with this lovely Medium Mirrored Pillar. Perfect as a centre piece in any room in the home. This pillar features a stunning and unique design that'll be sure to stand out and impress, whilst creating a very stylish and impressive design. The mirrored material makes this piece look especially elegant and modern.